You are currently browsing the dvmug.org blog archives. At this week’s General Meeting DVMUG Board member Tina Tanenbaum, with support from the DVMUG Tech team, will demonstrate how to keep your Macs happy, healthy & clean. We will also have a demo from Klear Screen-iKlear. They will be offering their Eco packaging IKlear “best sellers” at 30-40% savings to DVMUG members at the meeting. The Diablo Valley Mac Users Group helps Macintosh users get the most out of their computers. Software, hardware, digital filmmaking, photography—these subjects and more are covered in the club’s monthly General Meeting, workshops, and Special Interest Groups. As always, we will try to help with any questions and concerns you may have about Photos for macOS, Photos for iOS and iCloud Photo Library. Also, feel free to share a favorite photo or a few! Photos for Mac brings it into the modern age of picture and video management, tying it into both the operating system and the cloud. 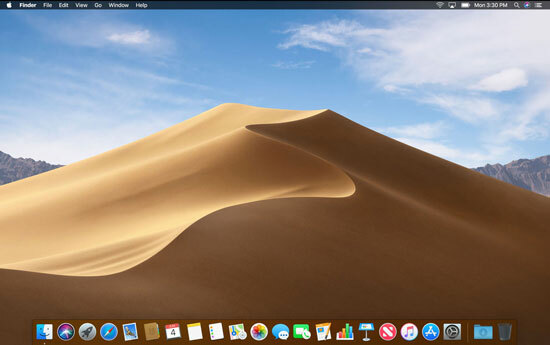 Questions, answers, and demonstrations of the features of our current operating systems—El Capitan, Sierra, High Sierra, and Mojave. Questions on your own setup welcome. It hasn’t been long since we had a program featuring the tools used by our staff at the MacClinic. That was good-to-know information, but some of them are beyond the scope of what the normal user would do at home. There is, however, quite a bit that the average user can do the keep their Macs running at top performance. At the April general meeting we’ll be covering some of the tools that you can use to keep your Mac at the top of its game. Hope to see you there at our new general meeting location in the Pleasant Hill Community Center. We will also have a demo from Klear Screen-iKlear. They will be offering their Eco packaging IKlear “best sellers” at 30-40% savings to DVMUG members at the meeting. Founded in 1992 with a mission to make the best cleaning products for high tech devices, Meridrew Enterprises developed KlearScreen®. 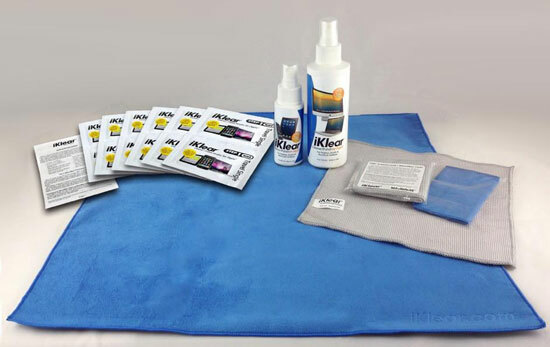 KlearScreen, made in the USA, is the first premium screen-cleaning product developed for the emerging laptop computer market. The new liquid crystal displays were susceptible to damage by the harsh cleaning chemicals generally available. The KlearScreen cleaning solution solved the problem by delivering a safe, non-toxic fluid that cleans, protects and preserves the display. In 1998 iKlear® was created to support the release of the Apple® iMac®. iKlear products were selected to be the exclusive worldwide cleaning products for Apple retail. The iKlear brand was marketed to Apple customers using unique packaging and premium contents tailored to the needs of Apple users.